This method is very simple and easy you just need to follow simple steps that we consider right below & with you can easily follow back all the people that you unfollowed so you just look below steps. 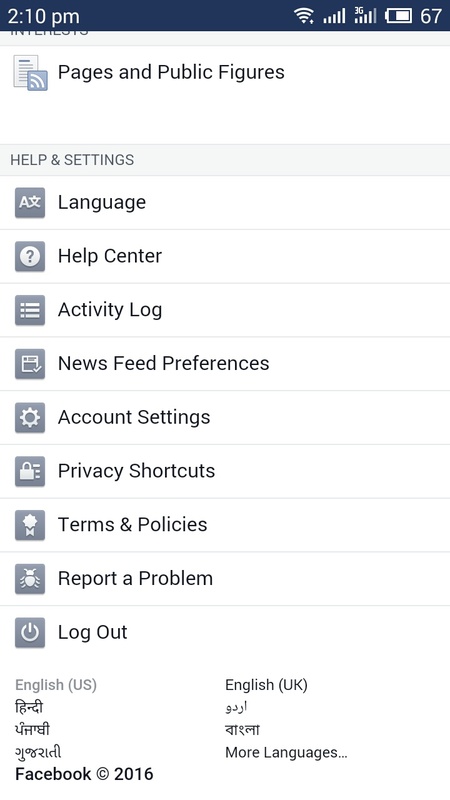 Step 2:- Now scroll down & you will see News Feed Preferences. 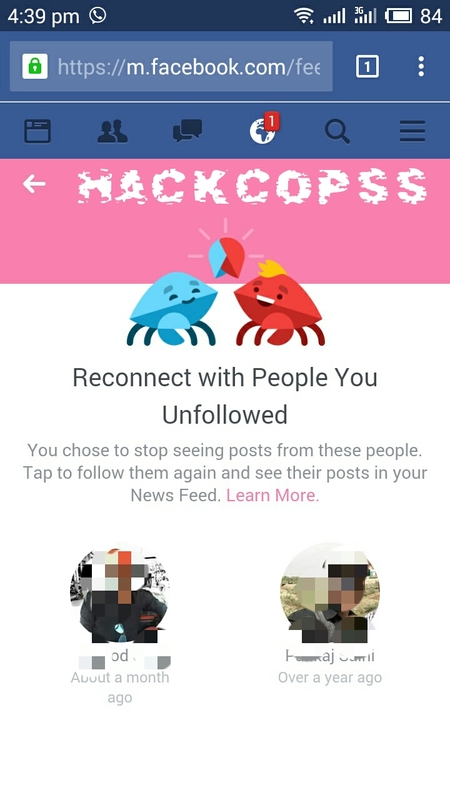 Step 3:- Tab on Reconnect the people you unfollowed. 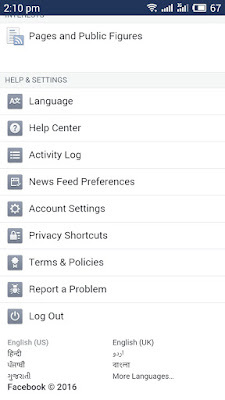 Step 4:- Now you can tab on the picture to follow/unfollow people,pages,and groups. Step 5:- You are done, with this now you can easily followed back all the people. 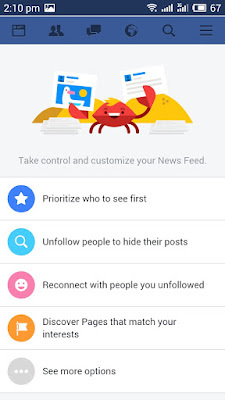 This is all about How to Follow All the People You Unfollowed On Facebook At Once With Facebook Mobile App, Now you could be able to see updates from all the people you have followed in your News Feed from now on. 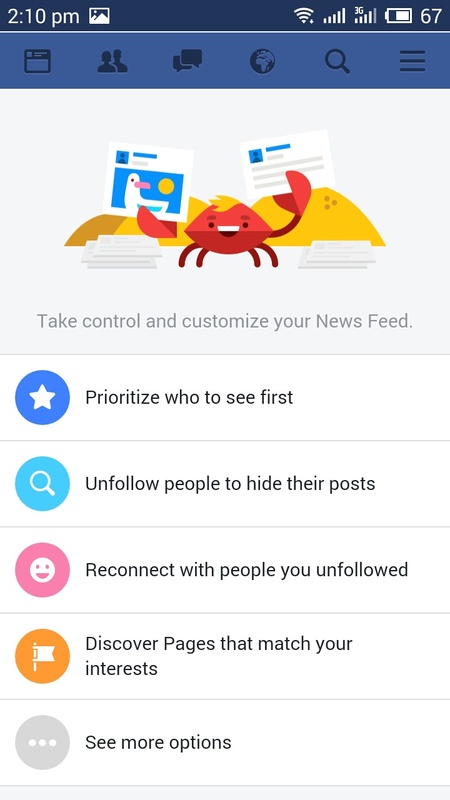 With this one more benefits for you that saves your valuable time that you may waste in visiting the individual Facebook Profile. If you have any issue regarding this post, Feel Free to Comment, i'll be response as soon as possible.